Take a tour of one of America's most visited national parks in this 64 page, full-color guidebook. 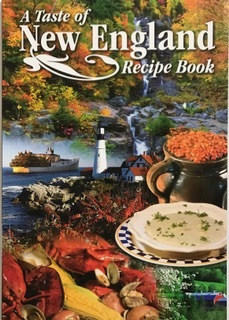 Mount Desert Island is comprised of 47,000 acres of natural charm and beauty. In over 130 brilliant photographs the characteristic appeal of Acadia National Park is presented in all its splendor. 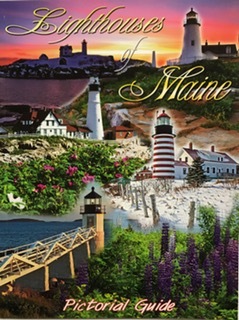 With the bustling shops and eateries in downtown Bar Harbor, the breathtaking views from Ocean Drive and Cadillac Mountain, and its both rocky and sandy beaches, Acadia and Mount Desert Island is sure to offer something for everyone, and this pictorial guide book displays it all. See what Acadia National Park is all about.